The Camelastic range incorporates elastomeric coatings that are applied at medium and high builds, on a variety of substrates and are characterized by their excellent elongation and sealing properties. 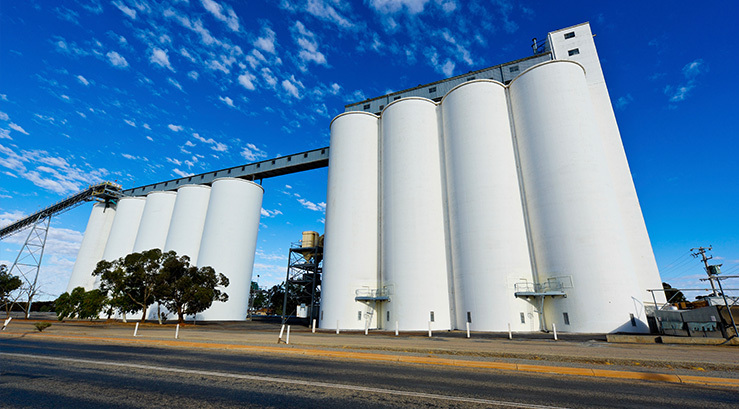 It’s these properties that have enabled CBH to use the Camelastic range to seal their Grain silos since 2002, in many locations throughout Western Australia. The principle requirement of the sealing program used by CBH is to ensure that the silos are gas tight to enable their pest eradication program. The products had to meet strict performance guidelines set out by CBH which required independent testing to verify conformance. There are 3 main products in the Camelastic range that have been used by CBH for silo sealing; Cameleatic CSE 678 HV, Camelastic CSE 729 and Camelastic Top Coat. 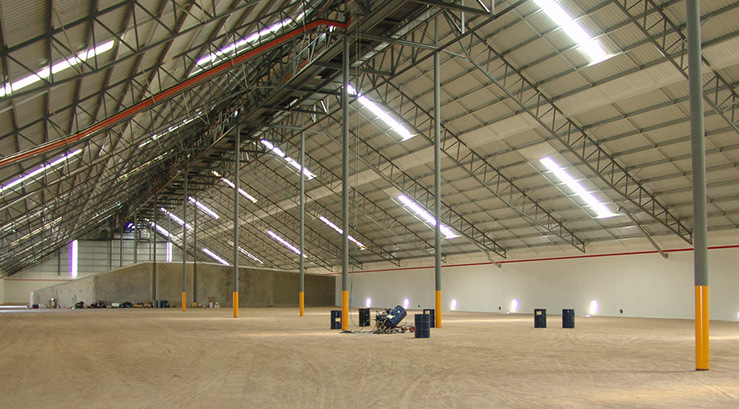 The Camelastic products have been applied to metal – uncoated and previously coated, concrete, fibre cement sheeting, composite sheeting substrates. Cameleon has worked closely with CBH to tweak the application properties of the coating which have enabled their application in the south of WA during winter to the mid-west in summer. There have been many situations where the micro climate of the silo location and time of year has been taken into consideration so that a specific formulation for that project was made to allow applicators to achieve their required film builds. Camelastic CSE 729 was applied directly to Colorbond steel roof panels, without the use of a primer in both exterior and interior situations – where the coating was applied to underside of roof panels, without slumping. The versatility of the Camelastic products enable direct to substrate application to just about any surface, in any orientation to whatever film build is required. 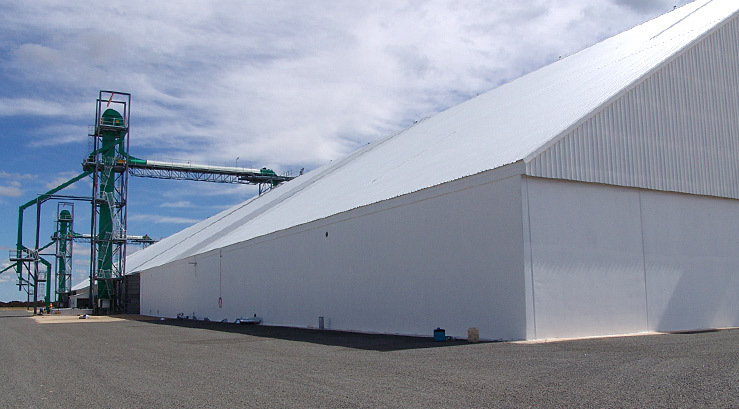 Camelastic range has been used for other specialized buildings, such as green houses and for general commercial structures where it’s elongation and holdout to vapour and moisture are required.